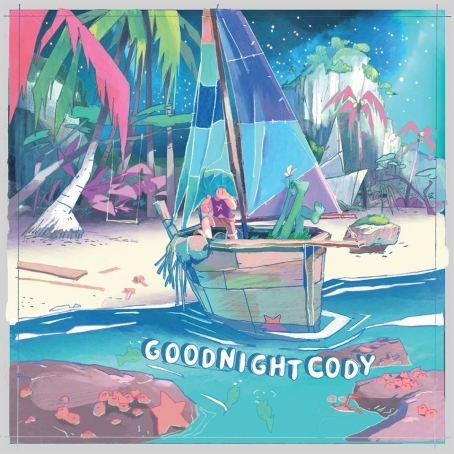 Cody Farwell's music reminisces on Japanese RPGs while seemlessly blending elements from his extensive musical past. The multi-instrumentalist has been a part of numerous projects ranging from '70s punk to reggae dub and Latin jazz, and his induction to the heady electronic collective TeamSupreme as Snorlax has produced countless Cypher mixes with the likes of Kenny Segal, JNTHN STEIN, Preston Walker (Virtual Boy), and Great Dane. 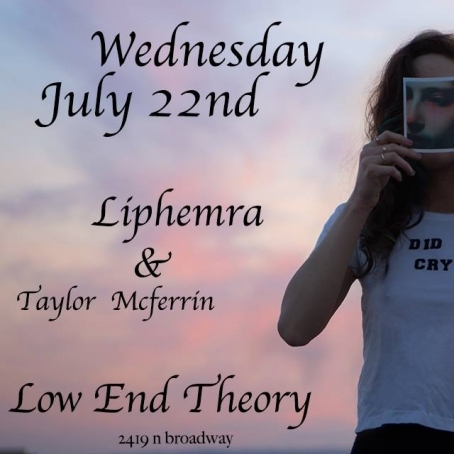 Liphemra is headed to perform this Wednesday at the Low End Theory with Brooklyn's future soul savant Taylor McFerrin, experimental hip-hop from Monterey Ashtre Jinkins, and LA's ill goddess LINAFORNIA. Expect top shelf performances by residents The Gaslamp Killer, Nobody, D-Styles, Low End Theory host Nocando, and independent label Alpha Pup co-founder Daddy Kev. Due to unforseen circumstances, Liphemra was unable to perform at the Low End Theory in May. 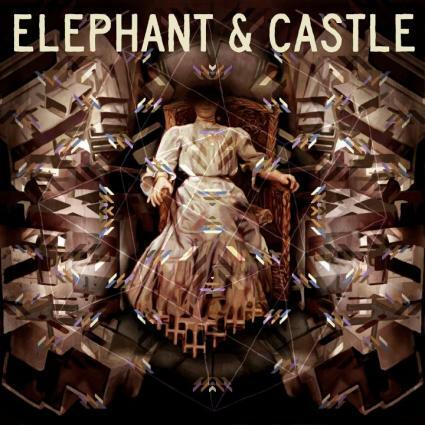 But that hasn't slowed them down — Liphemra worked last-minute support for Algiers' West Coast tour, gave a stellar performance at the second Lolipalooza, and released their zine did u cry through Lollipop and Burger Records to fan acclaim. Now, the four-piece dubbed by IMPOSE as "one of LA’s most passionate and sonically progressive phenomenons" are in full gear, with a return to the annual Echo Park Rising festival and new material in the works. Liphemra // Magazines from Liza Mandelup on Vimeo.